Everyone knows the most effective meeting and learning activities share a common element: a high level of audience participation. In short, interaction. But not everyone knows that with Reply Systems, wireless audience response technology, you can add interaction in a way that's proven to increase participant interest, encourage participation, improve comprehension, and increase retention. 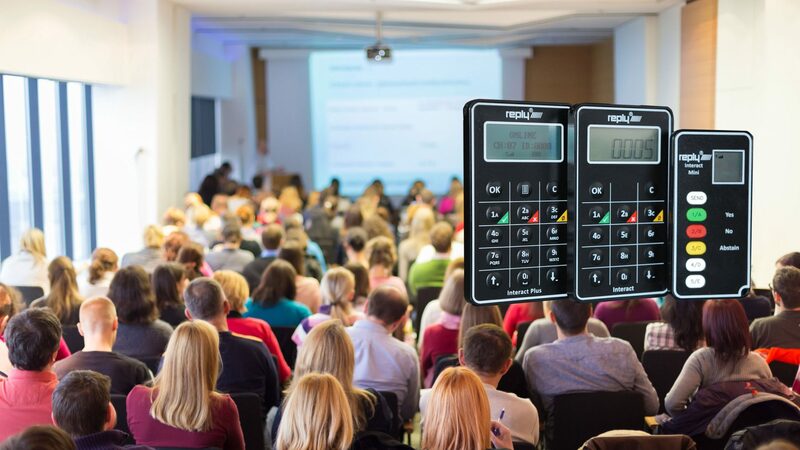 Audience response technology is known in the industry by many names including interactive voting pads, audience voting keypads, and clickers. 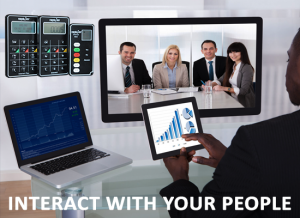 These handheld or wearable electronic devices quickly record audience member answers to questions during a variety of meeting, training, and survey activities. 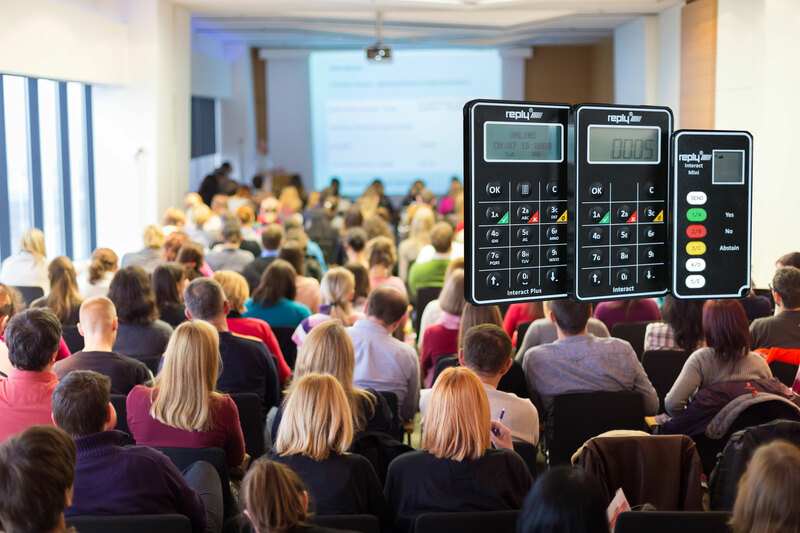 You'll find audience response solutions in conferences and seminars for opinion polling, benchmarking, and speaker feedback. In corporations for strategic planning and decision making. In AGM meetings for share voting. In non-profits for silent auctions. In ministries for confidential Q&A. In pretty much any place people gather to interact. 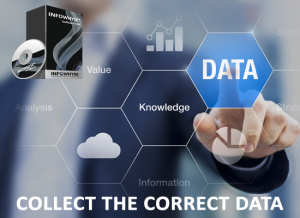 So if you're interested in quickly collecting valuable data from groups, consider audience response technology. 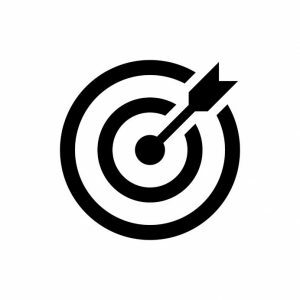 Whether your need is to immediately grade performance, or identify priorities, or accelerate decision making, or build consensus, chances are there's a Reply® system to meet your needs. Wide choice of Reply® Keypads. 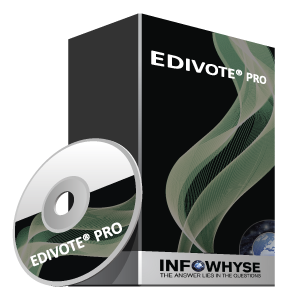 Infowhyse strive to provide the lowest prices in the industry coupled with the best value, best products and best support available anywhere. Reasons that make Reply® the most respected and trusted Audience Response system the automatic choice the World over. Reply® - The World’s Most Trusted Brand! 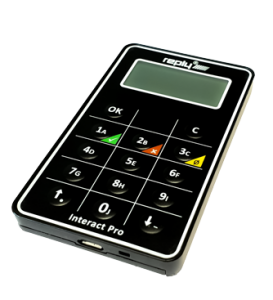 More than 6 million keypads have been built using Reply® technology. 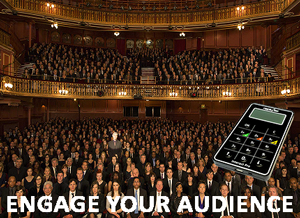 Reply® has been producing Audience Response Keypads for more than a quarter of a century. We have the largest hardware (keypad) portfolio in the world. Audience Response is our life: We are specialists and don’t dilute our efforts or focus by doing anything else! From the least expensive to the highest functionality we offer the best value in the industry. The vast majority of Audience Response Service providers prefer the reliability of Reply® over any other brand. 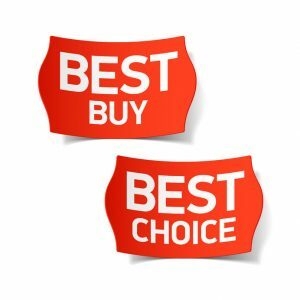 The Reply® Advantage: Best Price - Best Service - Best Products - Best Support - Best Value - Best Deal For You.